In a world where the latest and greatest trends are ever-evolving, new wellness habits are always on the horizon. The past few years have seen everything from living out coziness as a lifestyle to indulging in self-care as a radical act of self-love. And as expected, 2019 has already brought hot new wellness trends to the health world to improve both mental and physical health. Here are four trends to keep an eye out for in the world of wellness this year. 2019 will recognize the importance of our beauty sleep. Advanced technology will influence people’s wellness trends and improve our personal understanding of how melatonin and cortisol influence our health. Be on the lookout for circadian rhythm and sleep pattern tracking apps and studies this year to help improve your dose of nightly z’s. Ayurveda is an ancient health system that incorporates plant and animal products for daily consumption through foods, body oils, and external use. The goal of an Ayurveda-based lifestyle is to enhance the connection between the mind and the body for optimal wellness. Look out–Ayurveda is coming back in a big way in 2019. Thought you’ve seen milk in every non-dairy form possible? Think again. 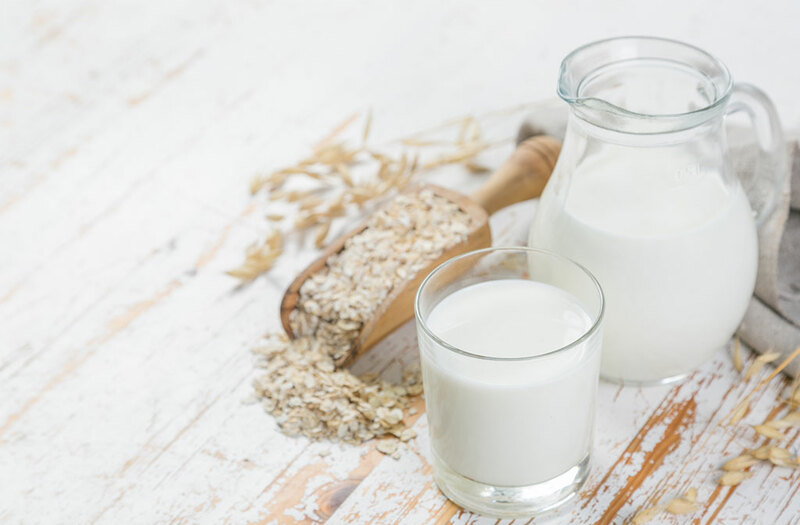 The latest vegan-approved dietary staple is oat milk, and you’ll be seeing it everywhere in 2019. 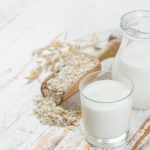 Oat milk is a nutritional alternative for dairy and soy milk and is free of the allergens found in other types of milk. As there is an unmistakable movement towards less invasive and more encompassing wellness efforts in our current climate, health treatments are taking a more holistic approach this year. All American Healthcare knows that there is more to overall health and wellness than spinal adjustments. We offer medical weight loss services that incorporate Ideal Protein, diet assistance, nutritional coaching, and exercise specialists. Begin your journey to holistic health with our medical weight loss program. Above all else, make your health a top priority this year. Our staff members are experts in chiropractic care and can help you make 2019 your healthiest year yet. Over the past decade, the chiropractors, physicians, and medical staff of All American Healthcare have worked relentlessly to help their patients live healthy and pain-free. We combine the absolute best in chiropractic pain relief, holistic medical pain management, physical medicine, and physical rehabilitation. Our staff of chiropractors, physicians, nurses, and medical assistants treats patients experiencing and suffering from low back pain, neck pain, knee arthritis, disc herniations, spinal stenosis, carpal tunnel syndrome, headaches and migraines. We also treat patients who have been injured in a car accident. All of our consultations are free, and insurance often covers the cost of your medical care!